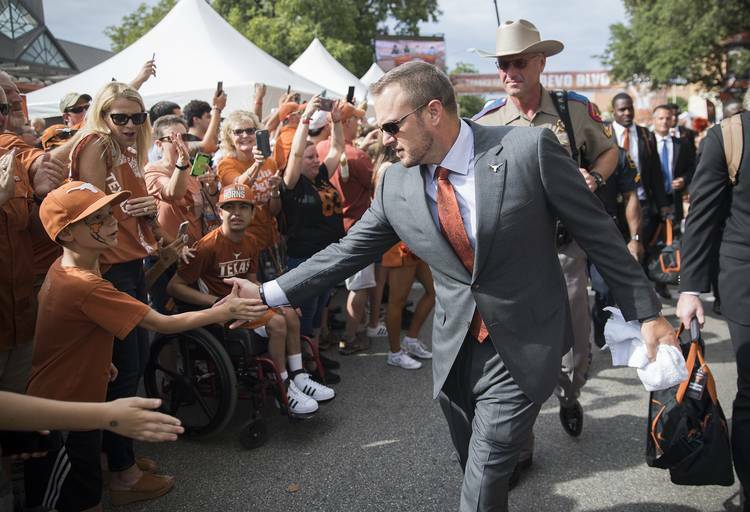 Austin American-Statesman writers Kirk Bohls, Cedric Golden, Danny Davis and Brian Davis discuss whether Texas coach Tom Herman is arrogant and whether fans would be OK with it if he was 14-1 instead of 8-7. Also, Kirk discusses his trip to College Station last Saturday and whether Texas A&M coach Jimbo Fisher lost to No. 2 Clemson or emerged a major winner. Next story: WATCH: Longhorn Minute: Are the 2018 Longhorns at a standstill?